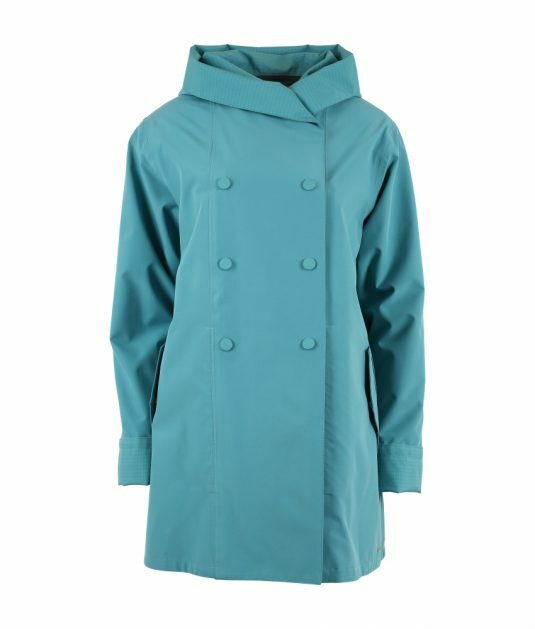 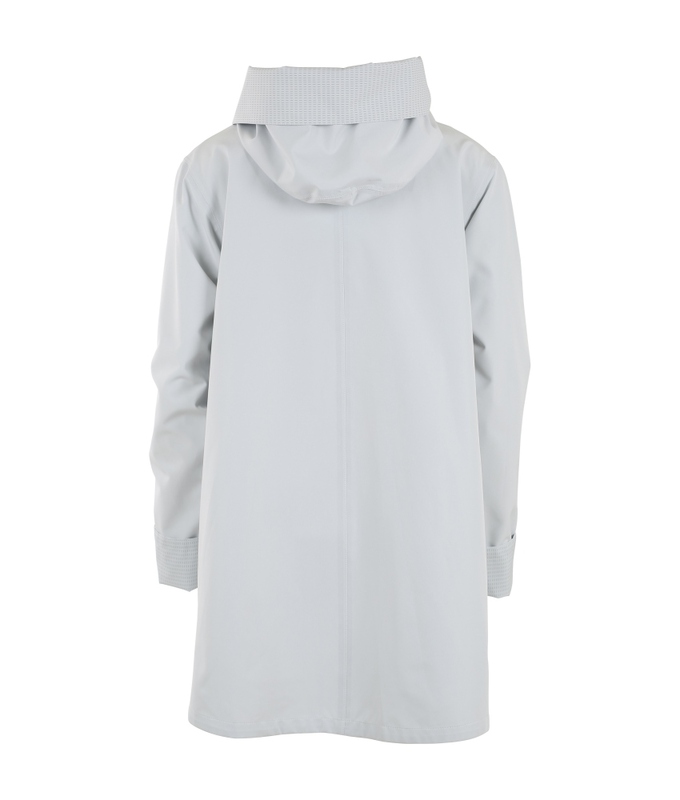 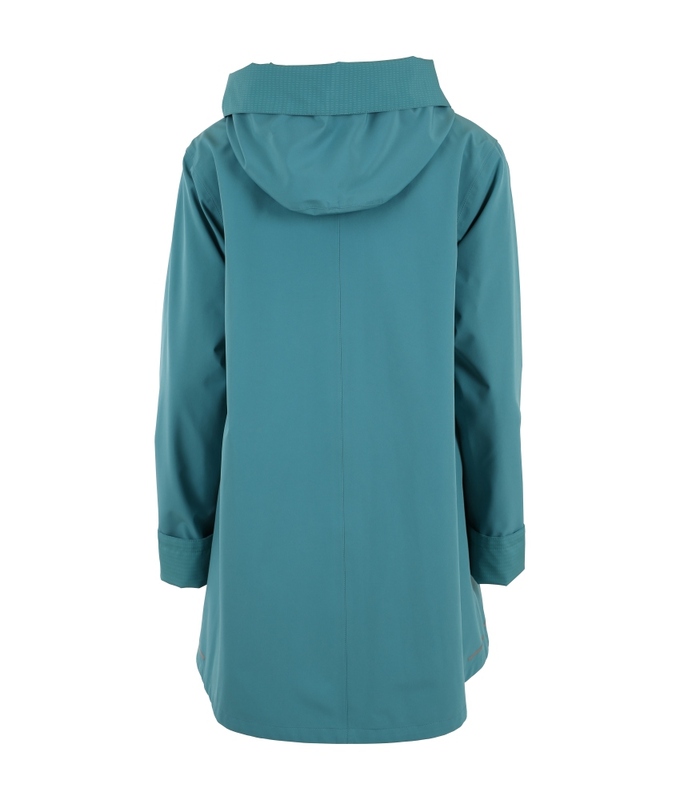 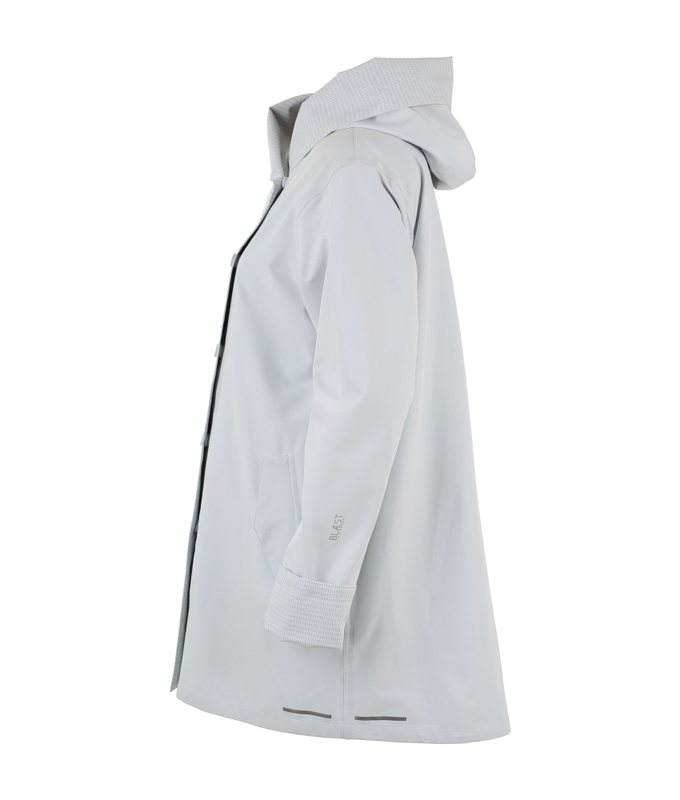 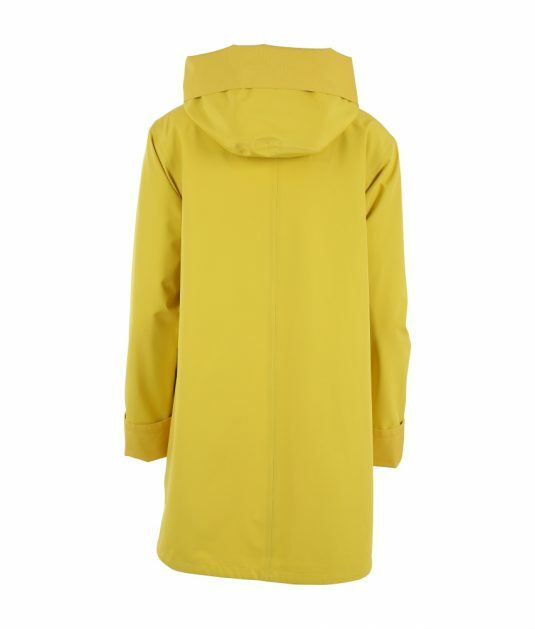 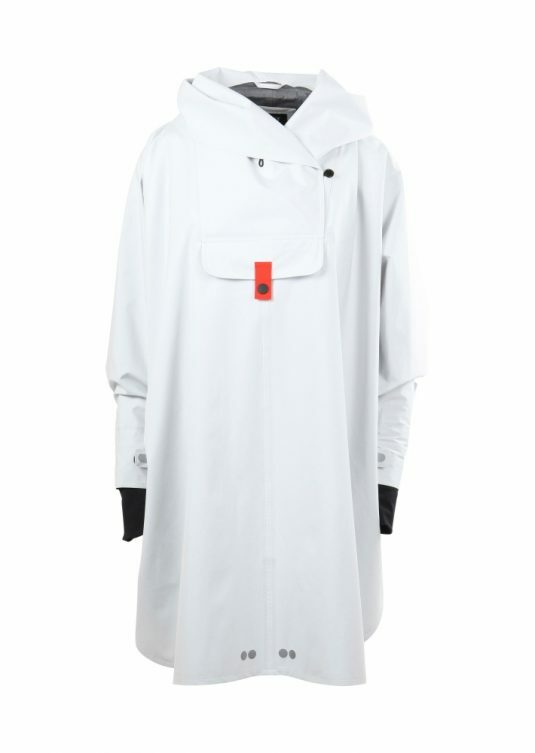 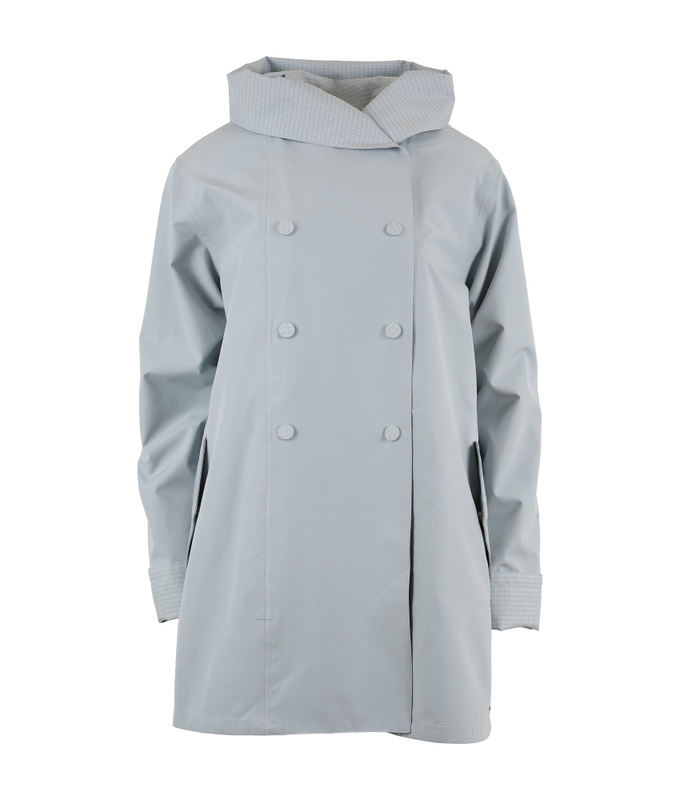 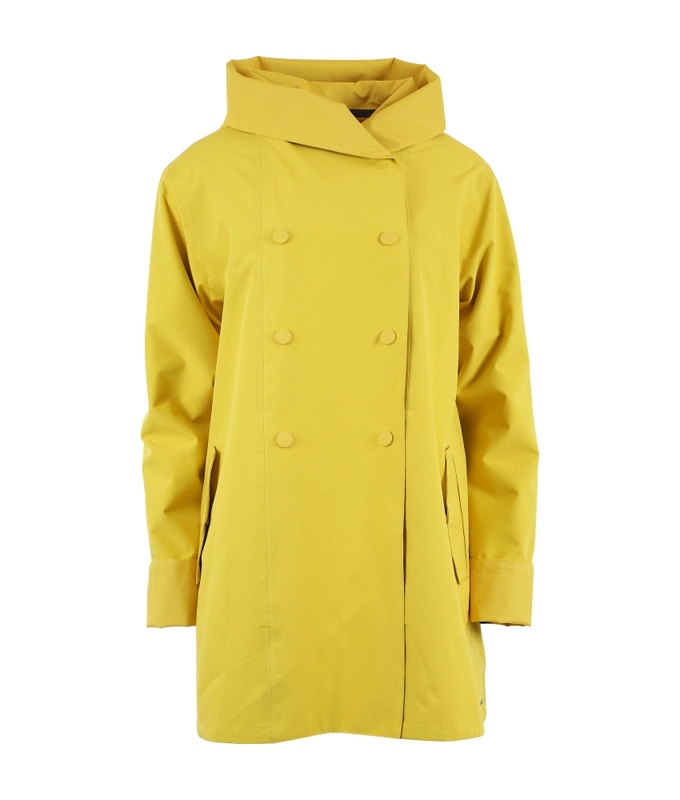 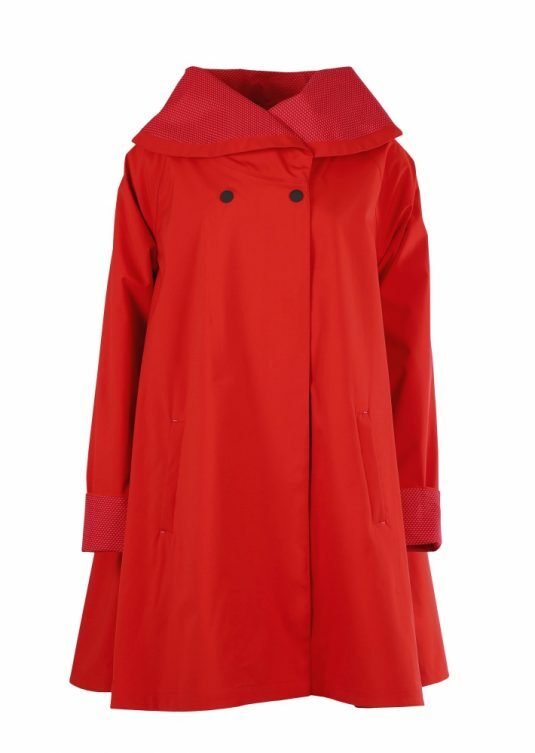 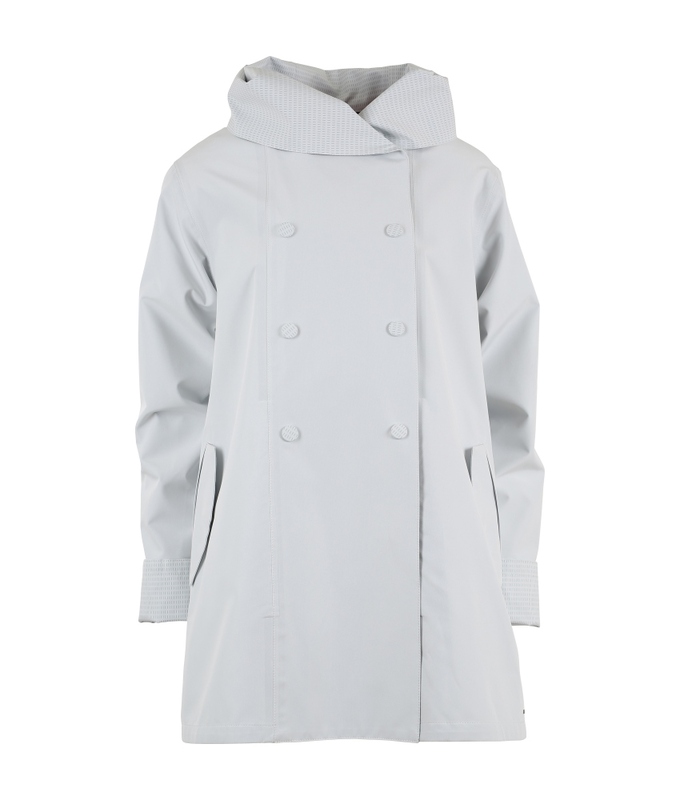 The Rio from Blaest is a stunning and elegant city raincoat. 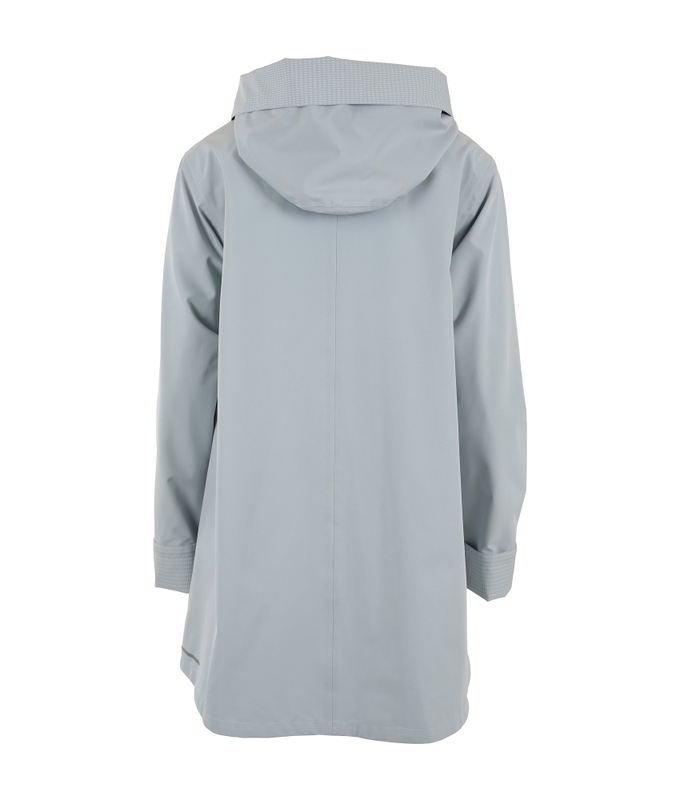 Fully waterproof and breathable with a beautifully designed hood and featuring relaxed feminine tailoring, it’s perfect for making a statement in the rain! 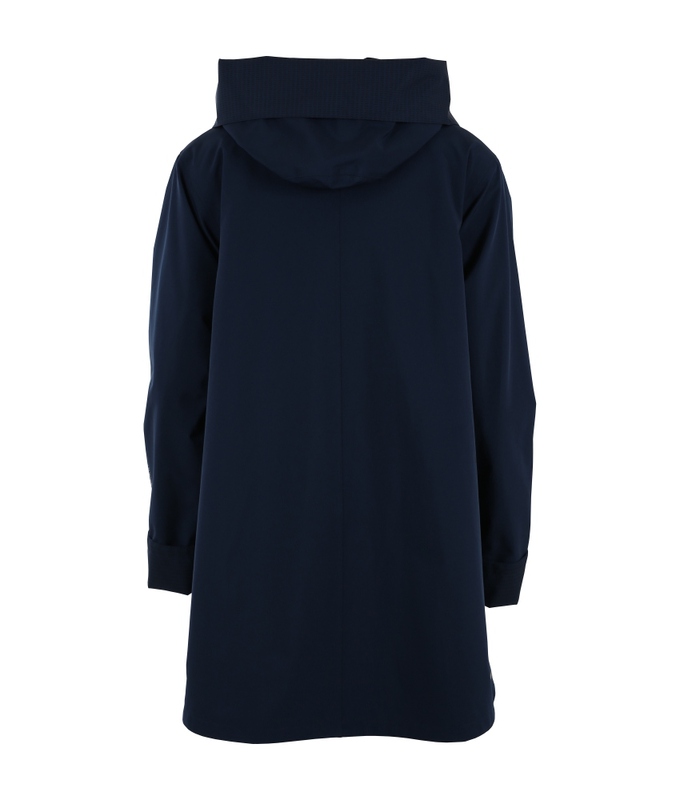 Blaest writes: “BLÆST Rainwear is a Norwegian brand founded by the designer Lisbeth Lillebøe, with a wish to look good and stay dry in all kinds of weather. 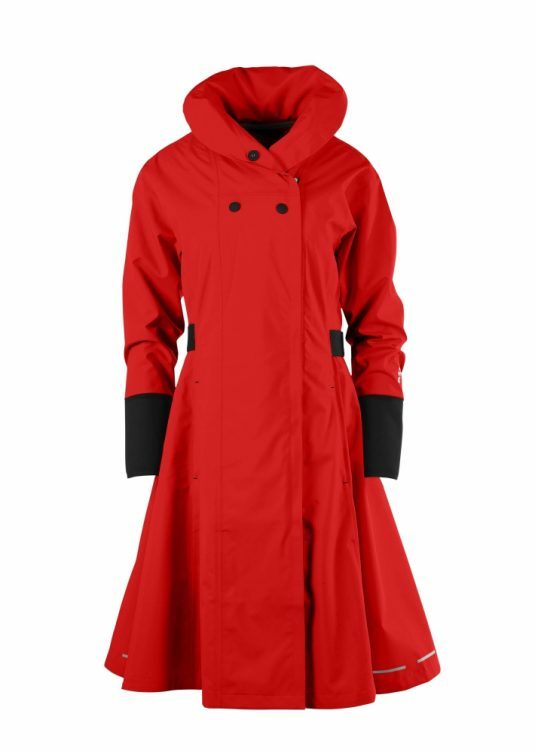 From the first moment these colourful and elegant citycoats have pleased thousands of women by keeping them dry and well-dressed. Our aim is to deliver colourful, elegant and high quality rainwear with an emphasis on fashion to women all over the world. 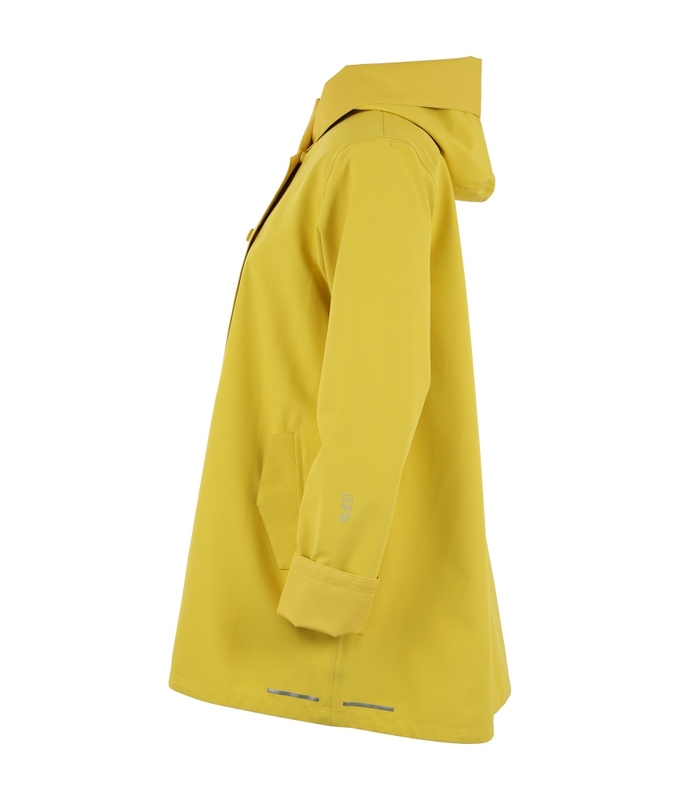 We use technical fabrics designed for outdoor use and transform them into modern, elegant clothing while maintaining their functional qualities. BLÆST Rainwear is produced according to EU`s environmental REACH standard and to OEKO-TEX Standard 100 Class II. BLÆST Rainwear is today distributed by leading fashion stores in 8 countries across 4 continents. 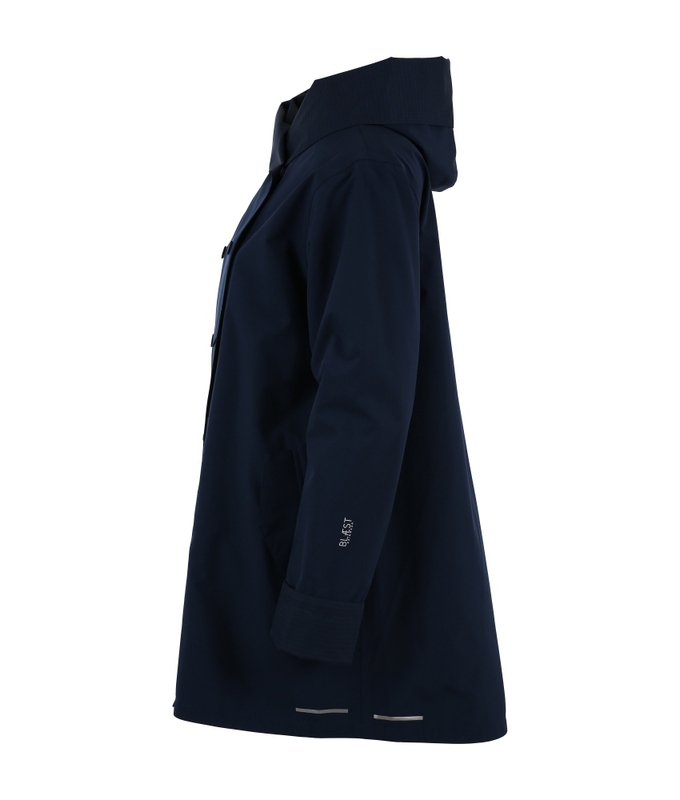 The citycoats are versatile and comfortable to wear, designed in a delicate way and can be used anytime and anywhere, with or without rain. 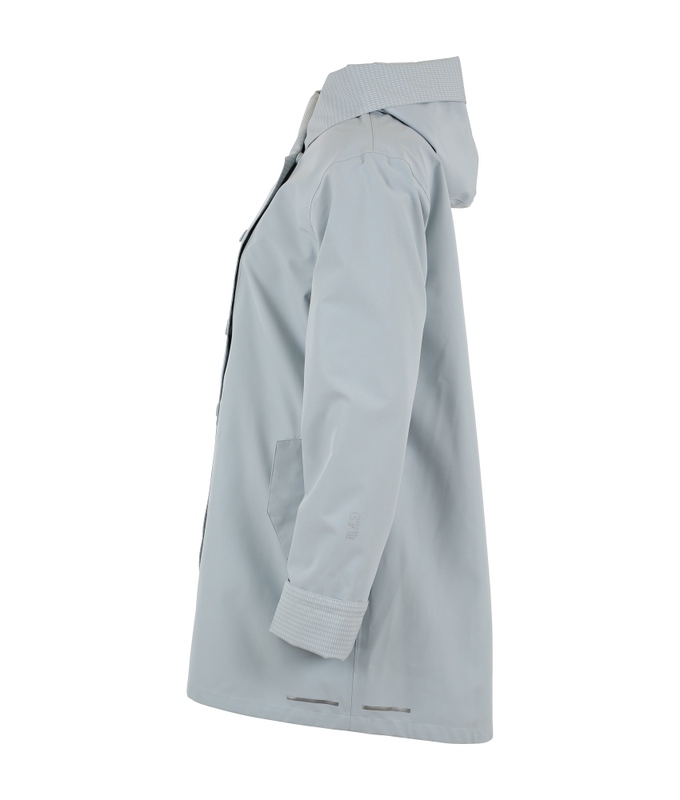 POLY MECHANICAL STRETCH H50 – 3 layers with taped sealed seams. 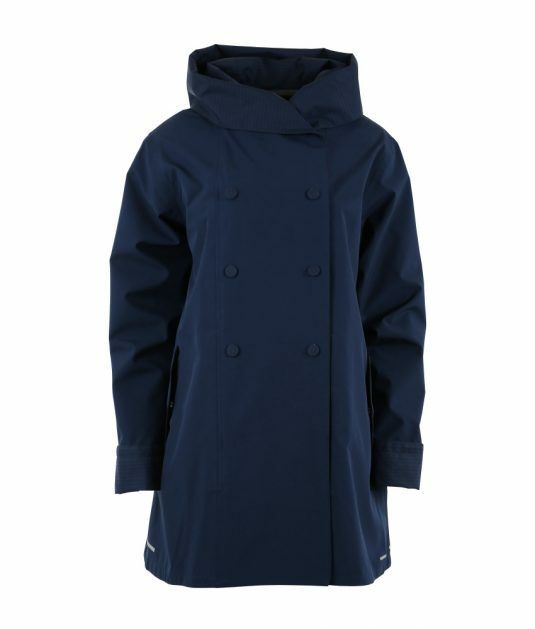 Breathable to 8000gm/ 24hrs, windproof, water repellant, waterproof to 8000 mm. Keeps soft and comfortable even in very cold weather. Manufactured according to OEKO-TEX Standard 100 Class II.